ANAHEIM — Artist Kenny Yamada has been accepted into the Disney Gallery. This recognition means that the Disneyland and Walt Disney World art galleries will sell Yamada’s original art and prints. 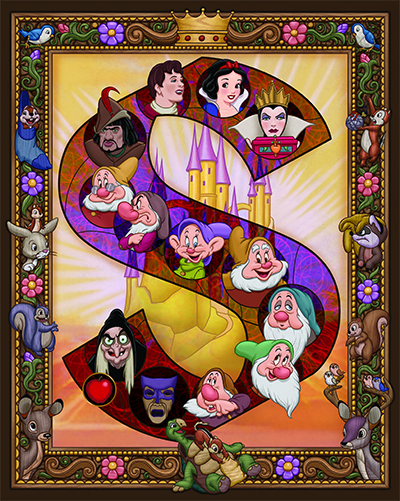 On Saturday, Aug. 20, he will be the showcase artist signing his prints of Snow White and Pinocchio at the Disneyana Shop on Main Street U.S.A., Disneyland Park. 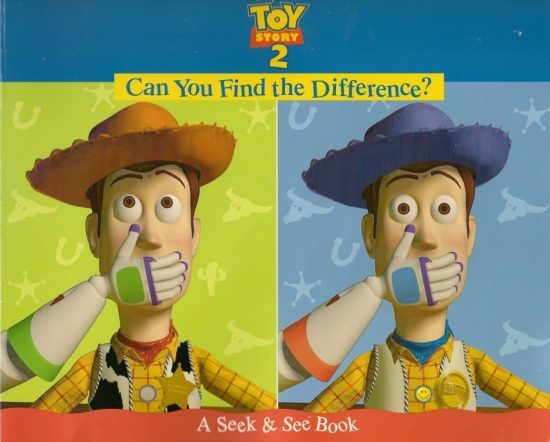 Over the years, he has done several projects for Disney. Among the most notable are the Walt Disney World 25th anniversary logo and the diamond castle with Mickey and Minnie in diamond costumes for Disneyland’s 60th anniversary. Yamada, who grew up in Lodi and graduated from UC Berkeley and the San Francisco Academy of Art, showed his artistic abilities at a very young age. He started drawing Mickey Mouse and other Disney characters by age 3 and making public appearances by age 5. One of his first clients was the UC Berkeley Athletic Department. His first project was a Cal Bears football poster displayed on BART (Bay Area Rapid Transit) trains. Over 50 of his posters were reportedly stolen off BART trains that year. For the next several years, Yamada did Cal Bears football posters displayed on billboards and on the sides of buses. He realized his dream of creating Disney artwork in 1992 when he was hired to paint a poster for the opening of the Euro Disney Resort, now Disneyland Paris. 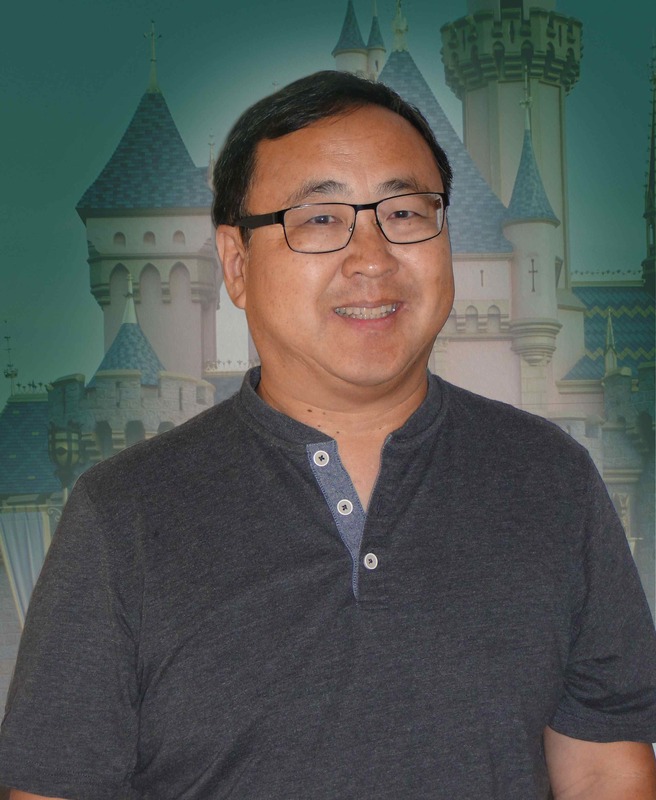 He has worked in many areas, including Disney Consumer Products, Disney Publishing, The Disney Store, Walt Disney Imagineering and Disney Theme Park Merchandise, which includes the Disneyland Resort, Walt Disney World and Disney Cruise Line areas. Yamada has always loved scenes with a lot of characters and created several merchandise pieces that include characters for Christmas, Princesses and other programs. 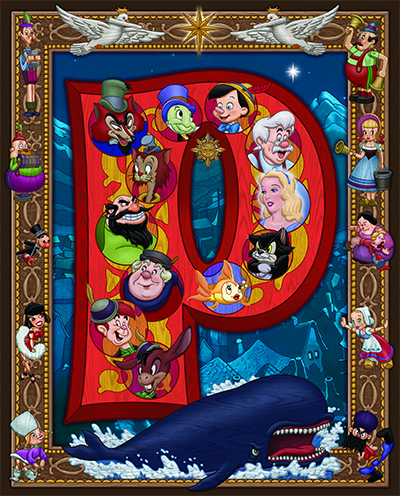 His inspiration for his Snow White painting was a 1964 Disneyland map that included characters along the border and a 1871 Country Bear Jamboree poster that featured characters carved into the wooden frame. “I wanted to include some poses which remind the viewer of moments from the Snow White film, like the chipmunk using the turtle’s belly as a washboard,” he said. He currently resides in Anaheim with his wife Millie and two daughters. 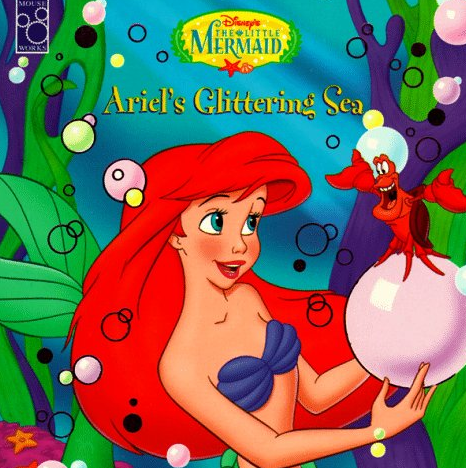 Kenny Yamada’s credits as an illustrator of children’s books include “Ariel’s Glittering Sea” (“The Little Mermaid”) and “Can You Find the Difference? A Seek & See Book” (“Toy Story 2”).